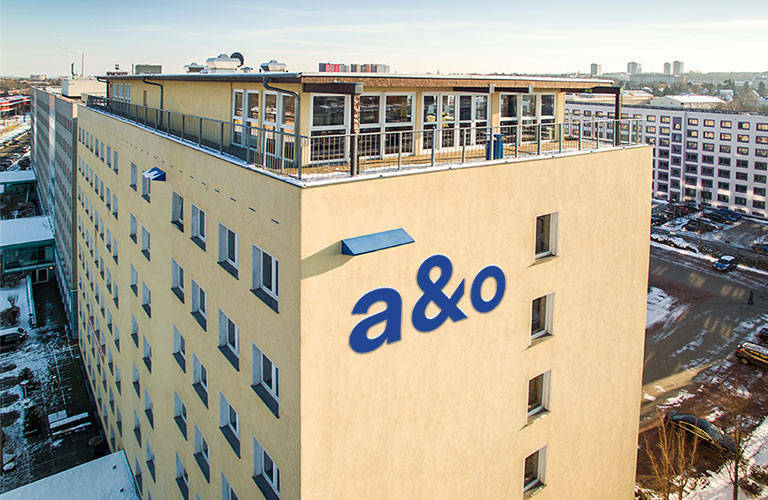 The A&O Dresden opened in August 2007. 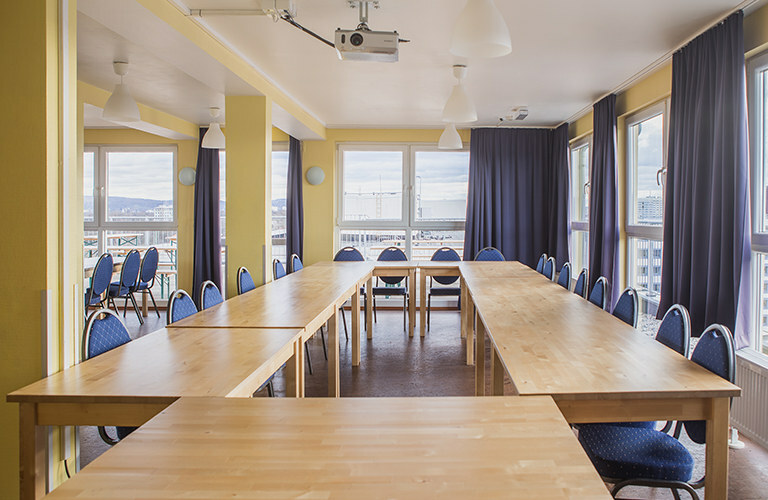 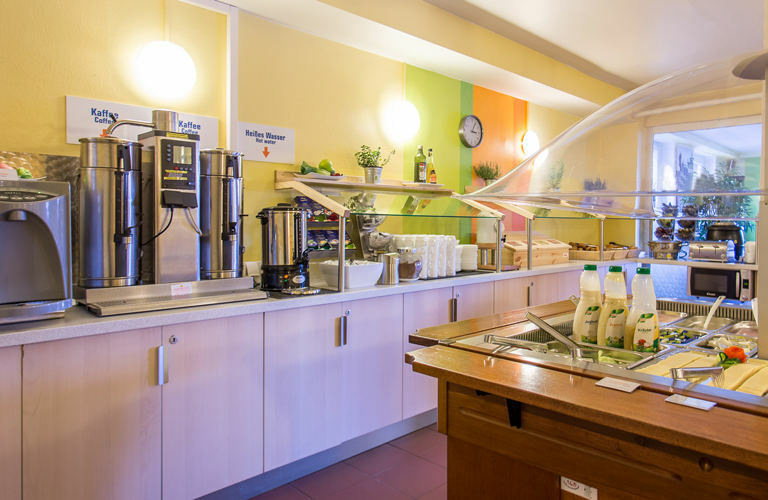 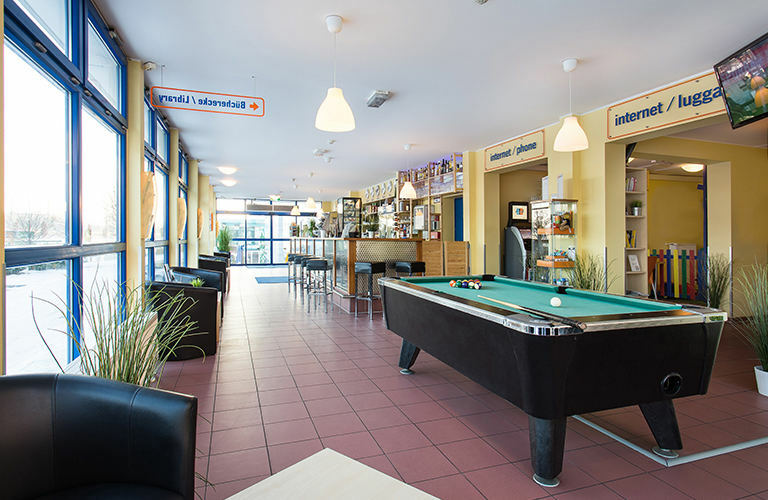 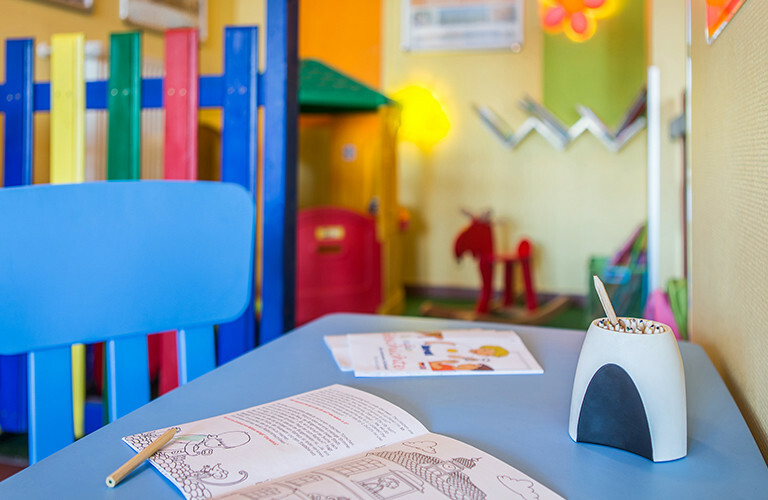 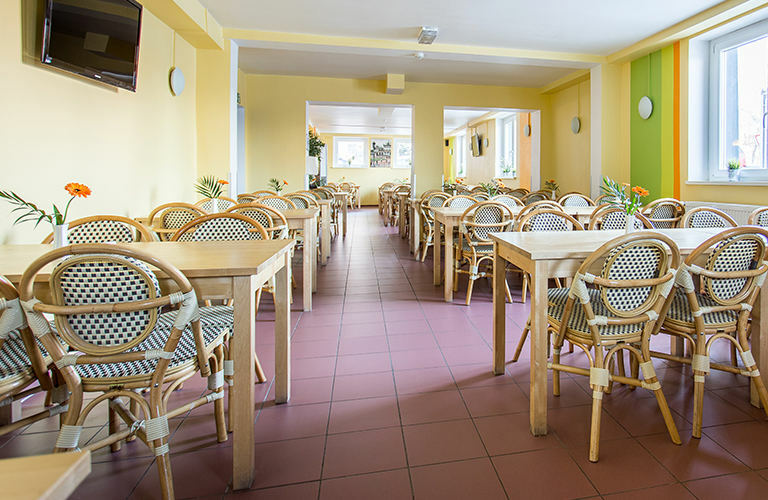 The centrally located building offers modern rooms in various categories. 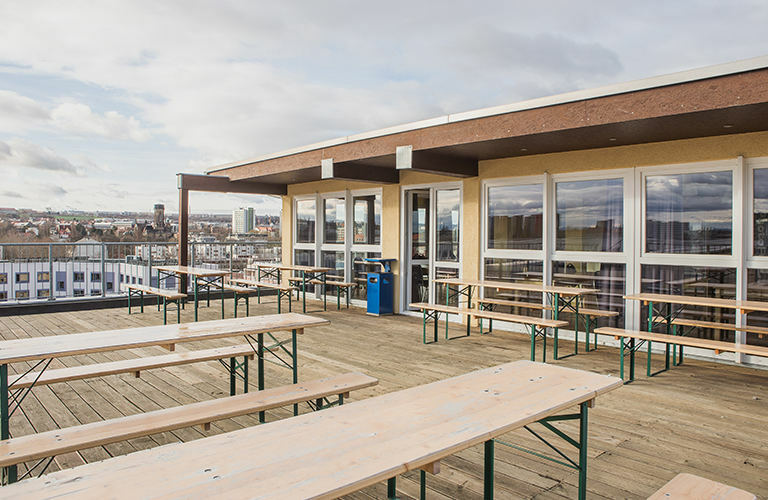 On A&O's roof guests can enjoy the view, sit on the terrace and have a refreshing drink at the bar from which you can let your eyes wander over the panorama of the old town.